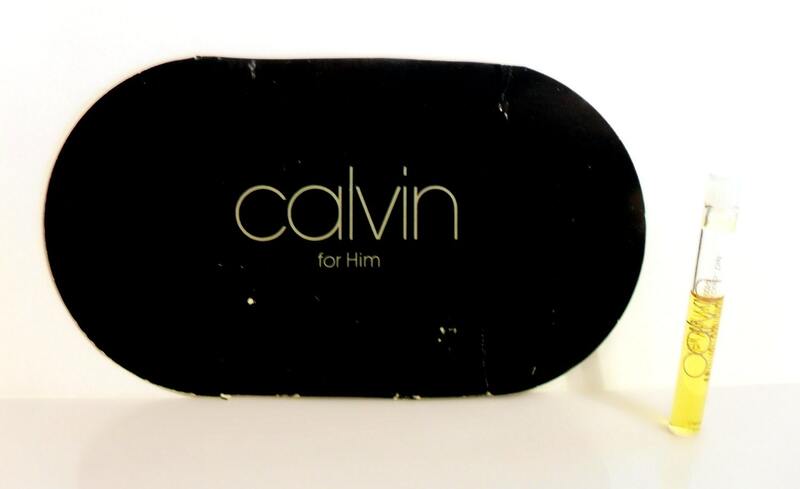 Vintage 1980s Calvin for Him by Calvin Klein Splash Manufacturer's Sample Vial on Card. The perfume is old and not as fresh as it once was. 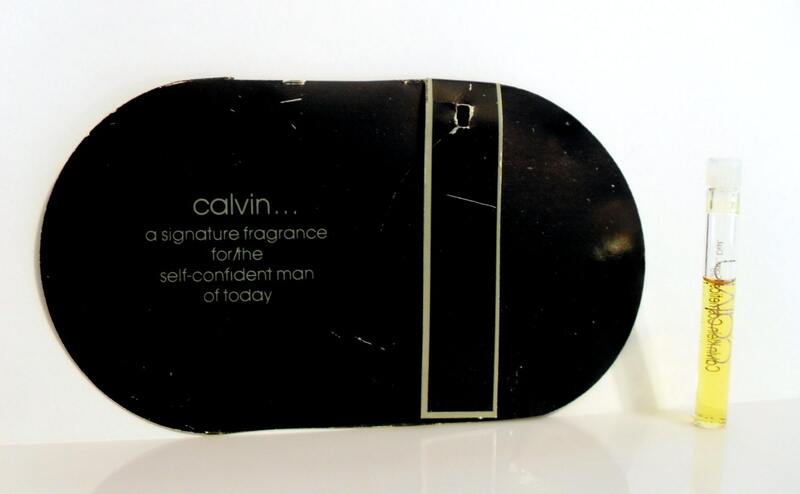 Launched in 1981, Calvin was Klein's first fragrance for men. It is classified as a fresh fougere fragrance for men. It begins with a fresh herbaceous spicy top, followed by a spicy, woody floral heart, resting on a mossy, ambery base. This has been discontinued for many years and can be hard to find.